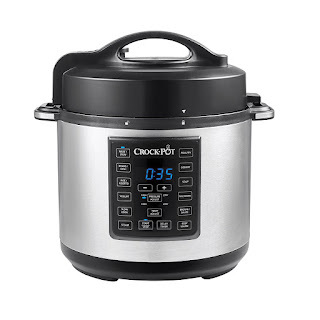 Savvy Spending: Amazon: Crock-Pot Brand 6 QT Pressure Cooker for just $49.99 shipped! 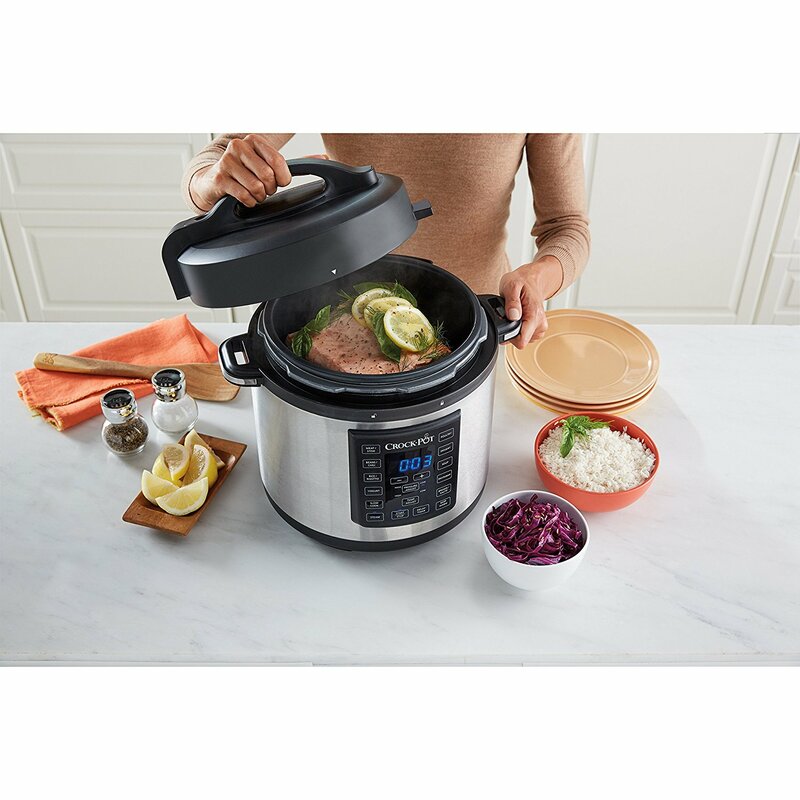 Amazon: Crock-Pot Brand 6 QT Pressure Cooker for just $49.99 shipped! Amazon.com has this Crock-Pot Brand 6-Quart 8-in-1 Pressure Cooker for only $49.99 shipped (regularly $79.99)! This is similar to a Insta Pot-- it's by the Crock-Pot company and is it’s own version of the Instant Pot. This gets great reviews and would make a wonderful gift!